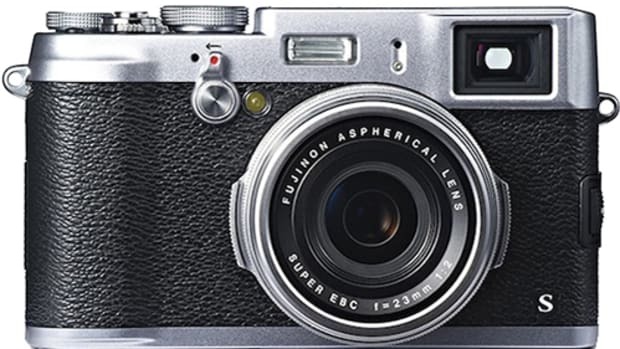 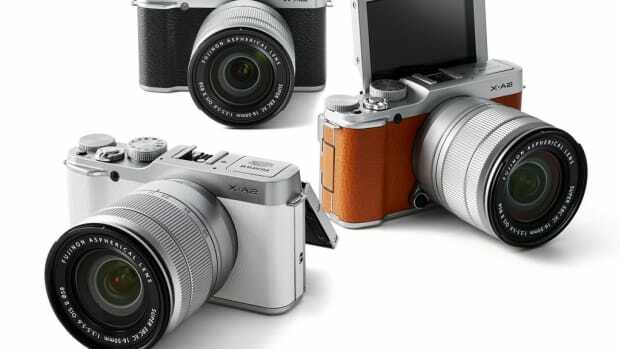 Fuji unveiled the latest evolution of its much loved X100 and while it has some much needed upgrades, the company hasn&apos;t really messed with the formula that has made the camera a cult favorite amongst camera enthusiasts. 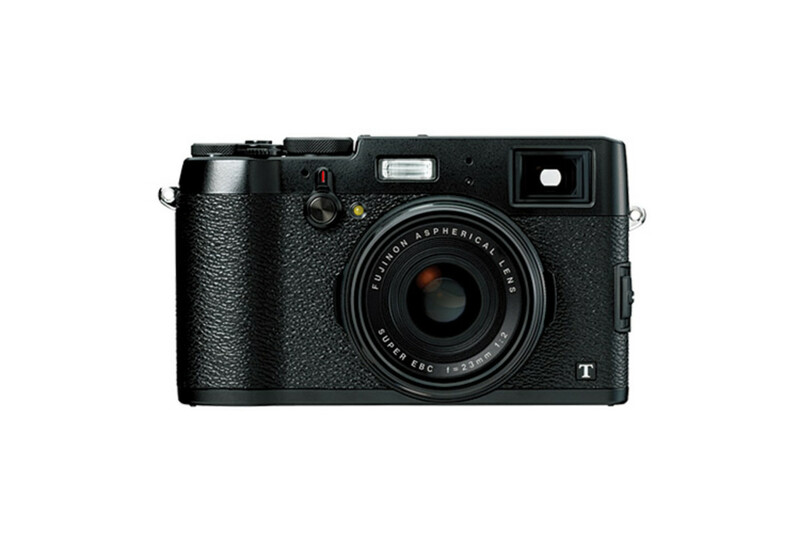 The new X100T adds a handful of new features including an upgraded viewfinder that allows the EVF to show over the optical viewfinder to help you nail your focus in real time. 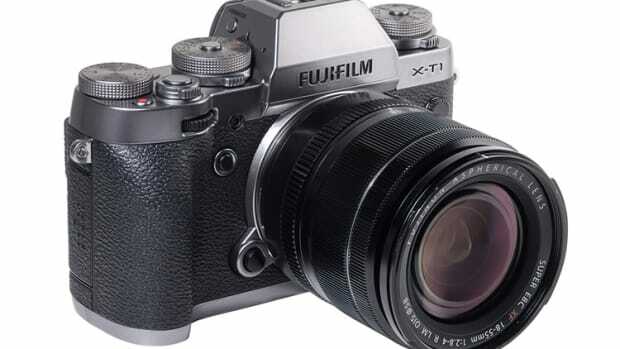 It also features real-time parallax correction, a film-like Classic Chrome mode, an electronic shutter that goes up to 1/32000, and finally, built-in Wi-Fi.